We and all the Galactic Beings of Light are with you in this process. We radiate our frequency in loving turquoise wave bands into your reality right now. You receive this as a heart-opening, field-expanding experience. We repeat - do not seek to further activate yourselves in this time window, but rather to stabilise and integrate that which already within your Light Body. 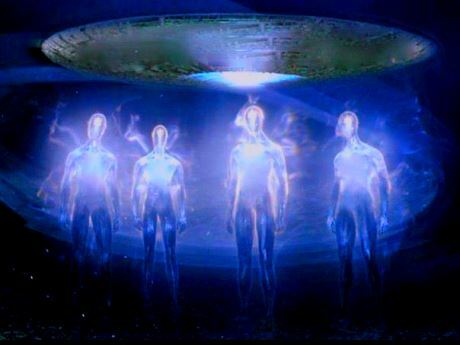 As our Pleiadian friends are fond of saying, The Time Is Now!